Golf, hockey, baseball, foorball (cfl + nfl), golf, golf and more golf. Congrats to all the testers!!! What an oppertunity!! 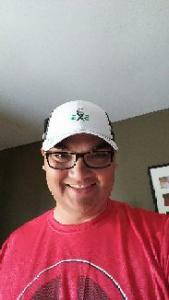 Thanks guys Ken Manitoba I currently use the Swing by Swing app.